Just upload a pic or take one using the app. Visual search is fast becoming a staple of shopping apps, and ASOS is the latest online retailer to welcome the feature. 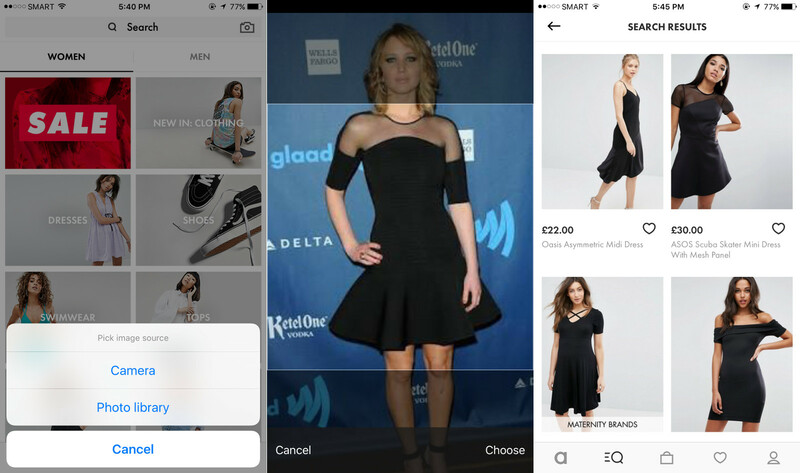 The UK-based online fashion giant has updated its iOS application with the ability to search for clothes and accessories using photos. Just click the new camera icon in the search box, and you'll be able to either upload a photo you saved on your Camera Roll or to take a picture of something you're looking at in real life. Adjust the image to focus on what item you want to look for, and you're set. I was able to take it for a spin in my little corner of the world here in Asia, so the feature is definitely already available outside the UK. The move is a no-brainer for ASOS when 80 percent of its traffic in the UK comes from mobile devices. Its mobile users are only bound to grow in number now that it's investing $40 million to expand its presence in the US. Andy Berks, its digital product director, said in a statement: "We know this (mobile devices) is where our customers are and it's how they interact with us everyday, so we are always looking for ways that are mobile native to make their experience even better." 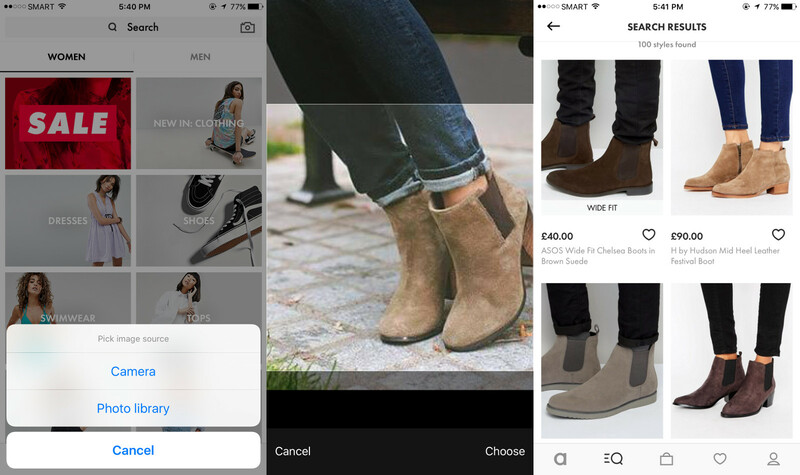 As you probably noticed, ASOS' new feature works just like Pinterest's and eBay's own visual search tools. Pinterest rolled out Lens earlier this year as a way to boost its status as a shopping platform. eBay announced its own take on the feature last month, though you won't be able to search for the best deals on the website until the company rolls out its visual search capabilities this fall.